Kumasi Music launch a double header in Manchester and London over bank holiday…. 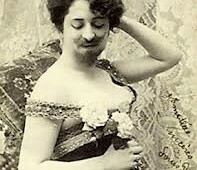 Knife Swallowerers, Flying Trapeze, Bearded Ladies, Nina Kraviz And Simian Mobile Disco- All In a Days Work For Standon Calling. 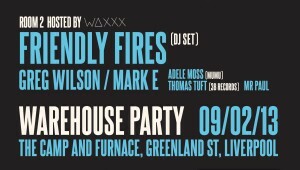 Win a Pair of Tickets to The Bedrock Warehouse Party Liverpool. 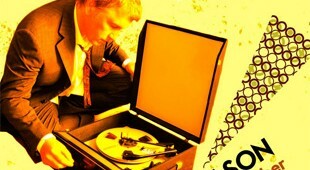 Win Tickets to Get Diverted and Slide with Greg Wilson! 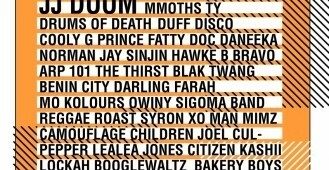 Eastender Festival: Doom Live / Drums of Death / Greg Wilson / Norman Jay / Mad Professor / Cooly G Live and many more lined up for this weekend. Eastern Electrics Festival add Azari & III, Damian Lazarus, Huxley & Andrew Weatherall to lineup….